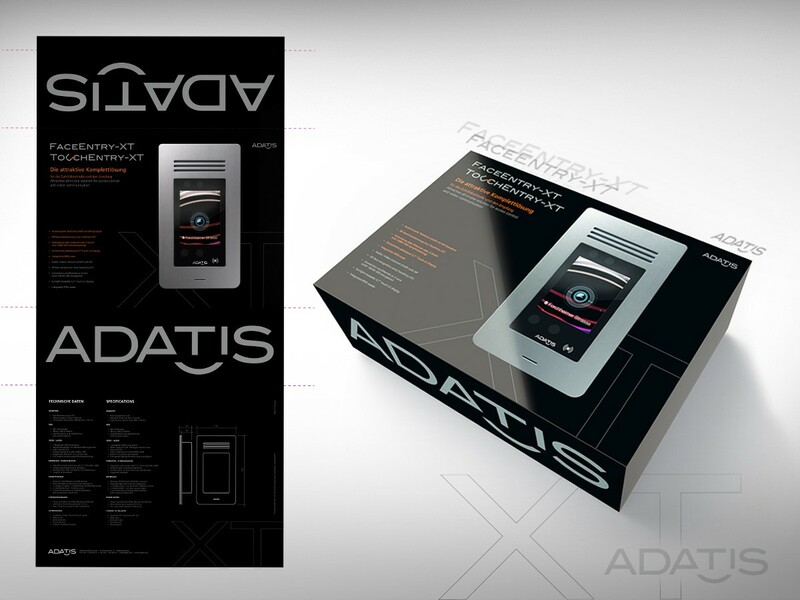 Packaging solutions that play with concise, distinctive black-and-white contrast. 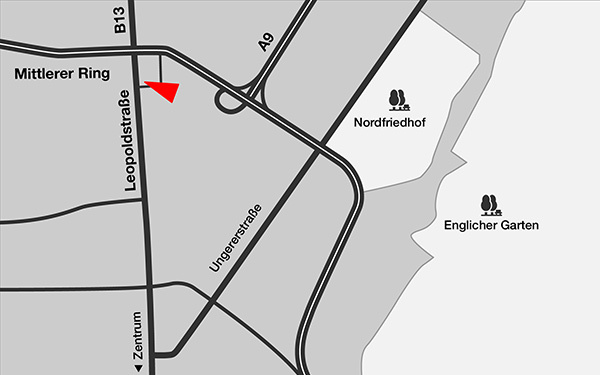 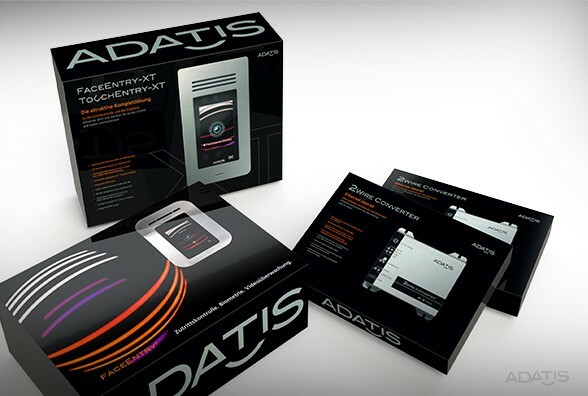 As the package is opened, sophisticated graphics relay relevant information about important technical details. 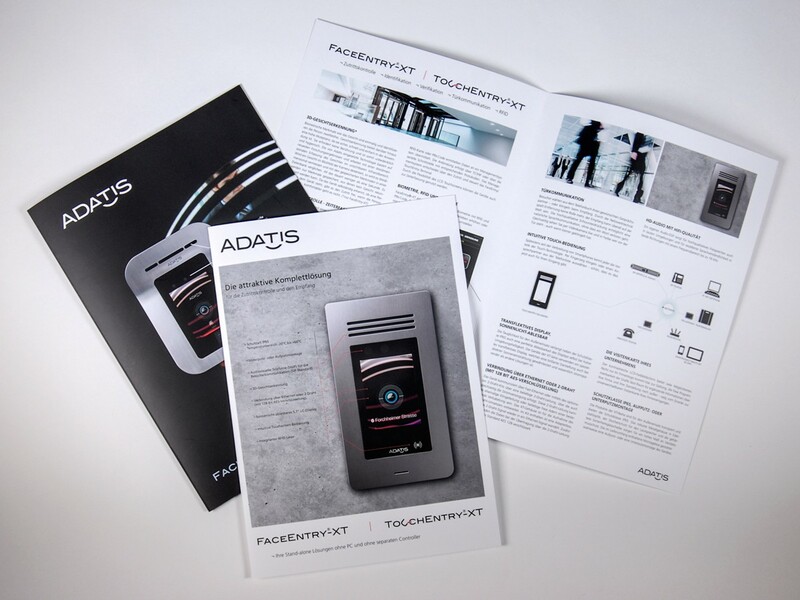 A booklet that gives an informative overview of the ADATIS product universe and interesting facts about 3D facial recognition through coherent, modern visuals. 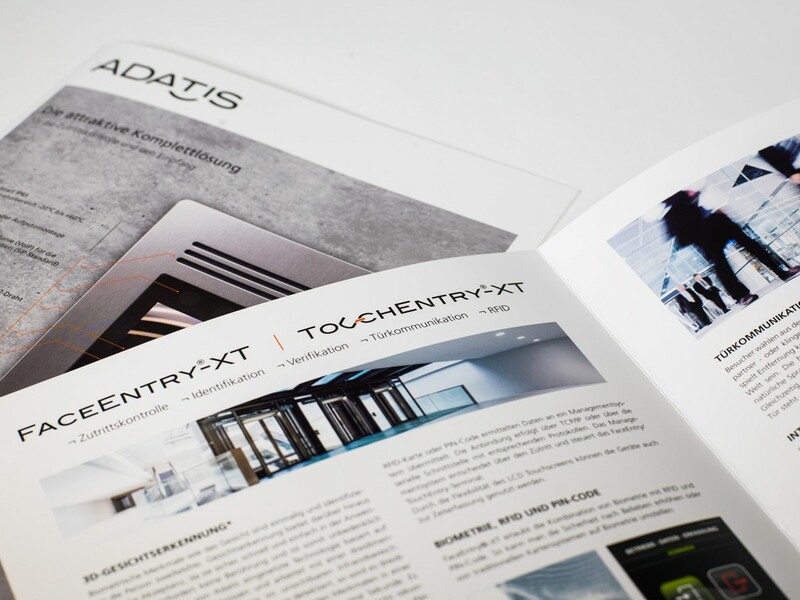 Together, these booklets create an overall effect that represents the company's high level of technology and quality. 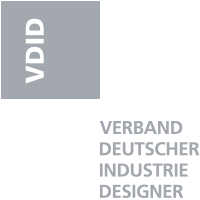 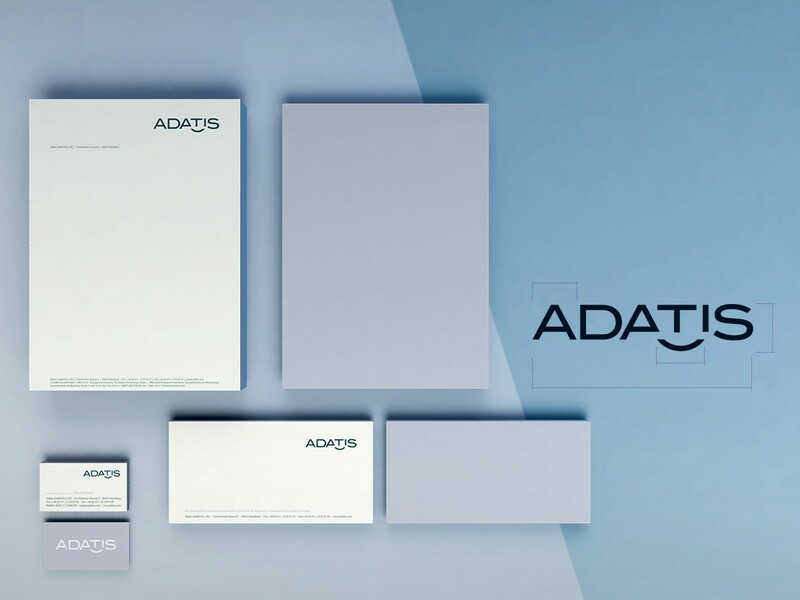 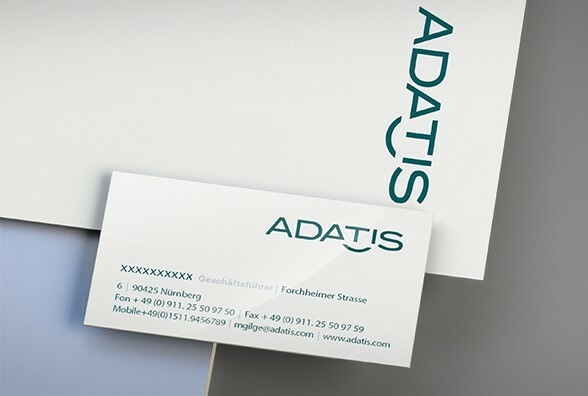 Clarity and modernity, and the back-to-the-essentials look of ADATIS cutting-edge products are expressed through company letterhead.